« Dinghy Show over in a flash! Very cold day at the Harp. 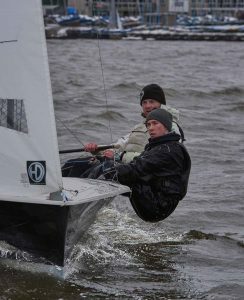 Well another Merlin Open at the Harp and it was freezing, took some photos, after the first race called it a day with third degree frostbite. Very good turnout though, and some of the crews made very difficult conditions look easy.